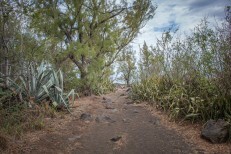 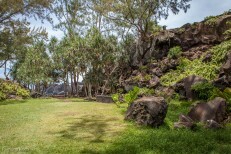 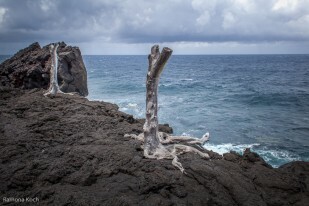 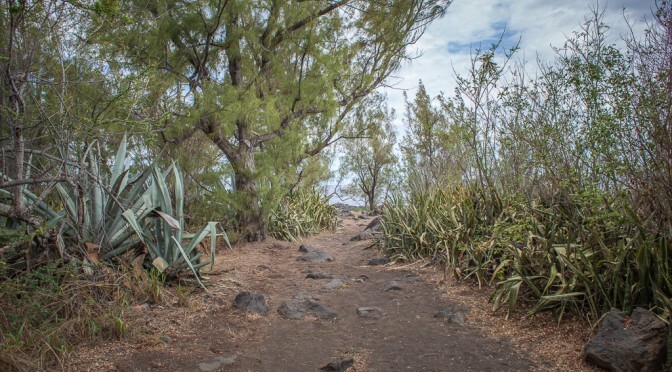 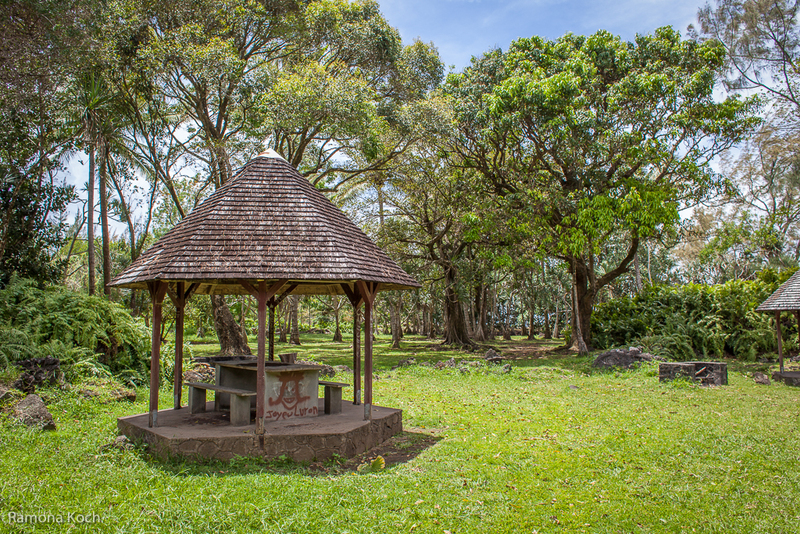 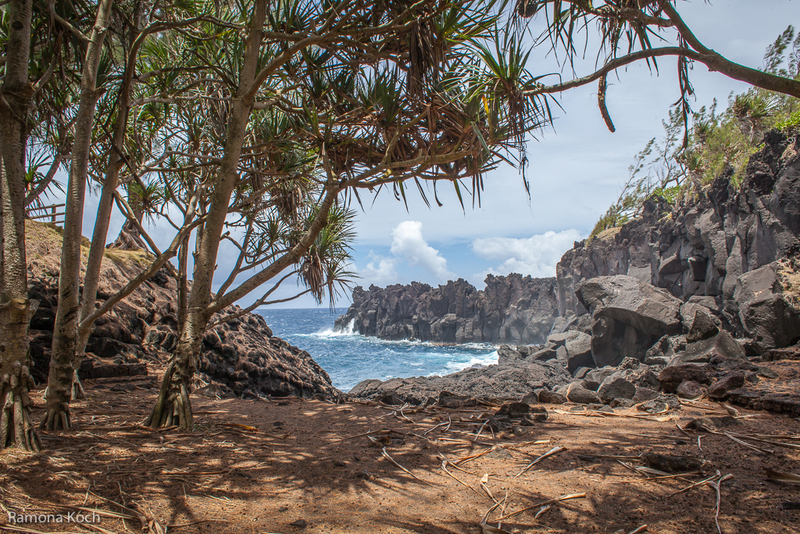 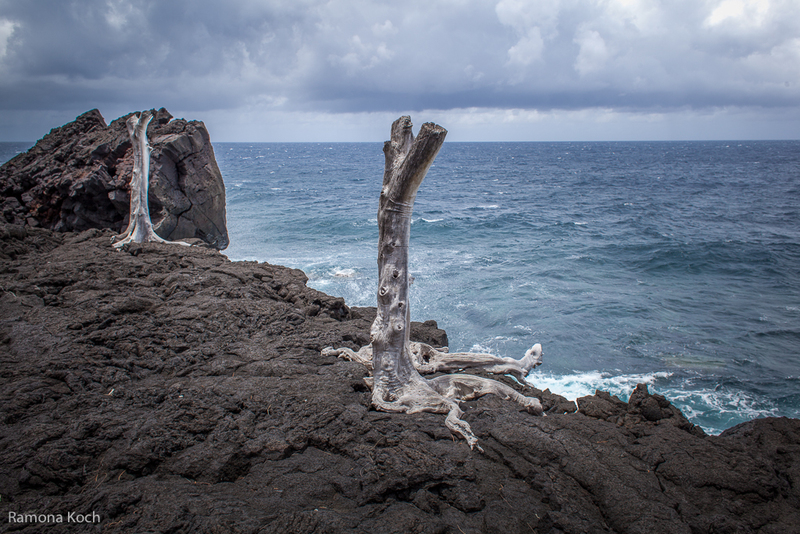 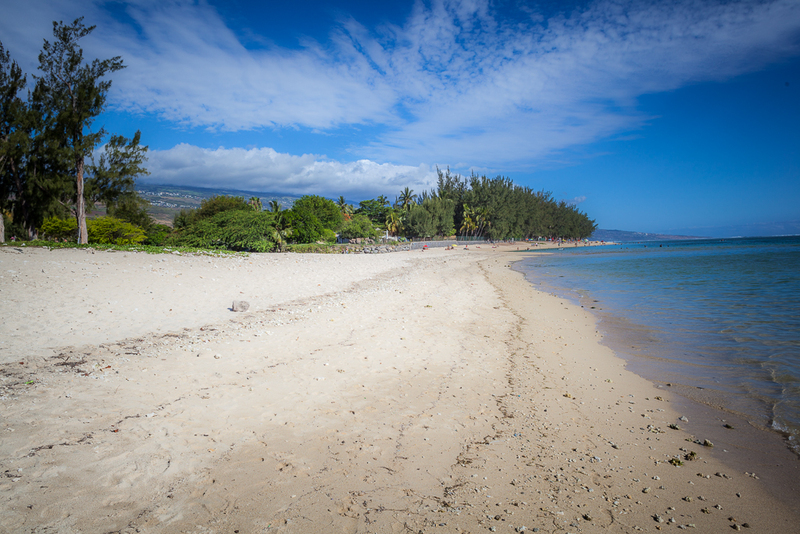 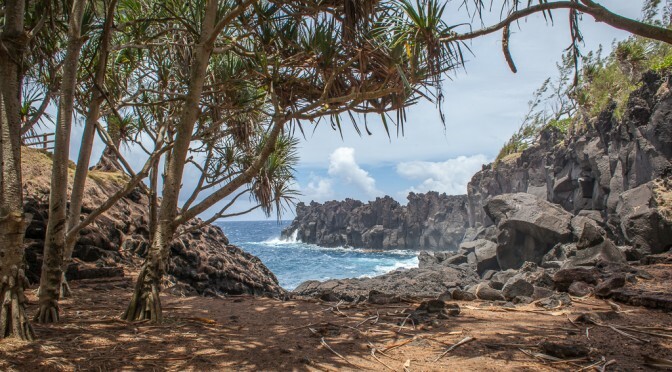 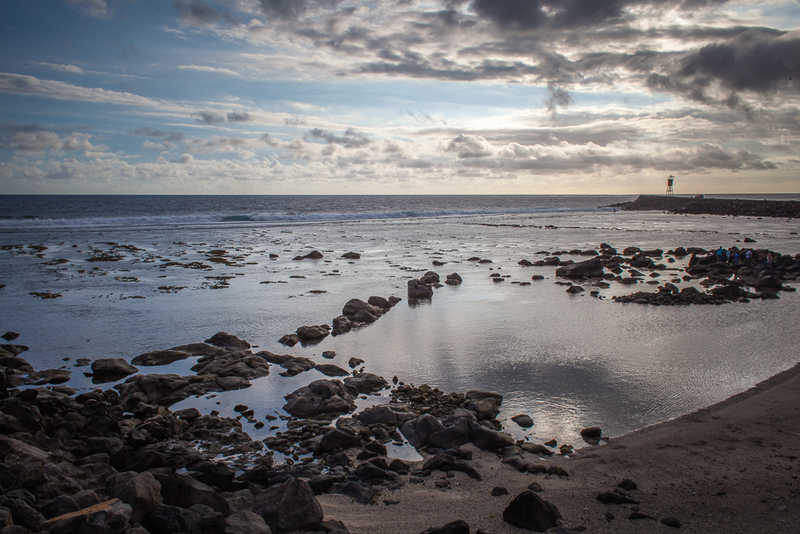 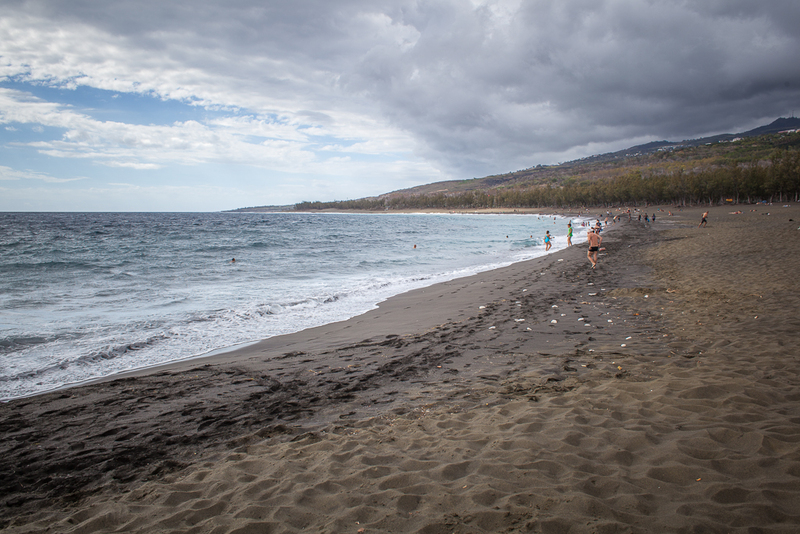 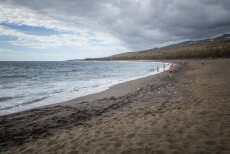 In the past the South coast of La Réunion was notorious for its rough currents, riffs and rough cliffs. 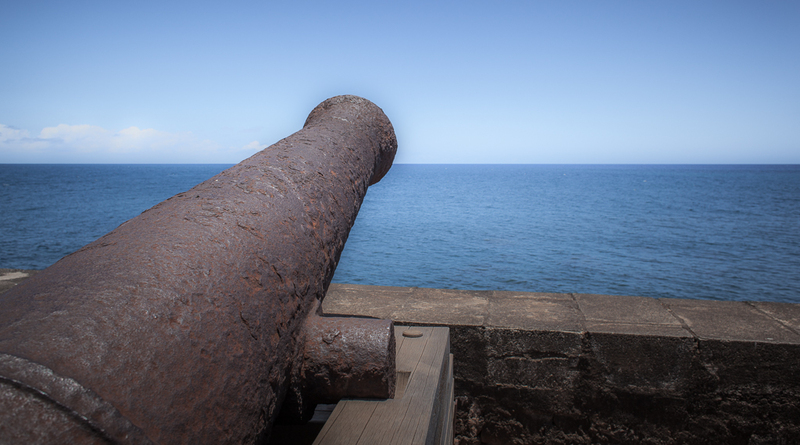 Fishers and sailors feared that region, not at least because of the pirates who used the impregnable Cap Méchant as their harbor. 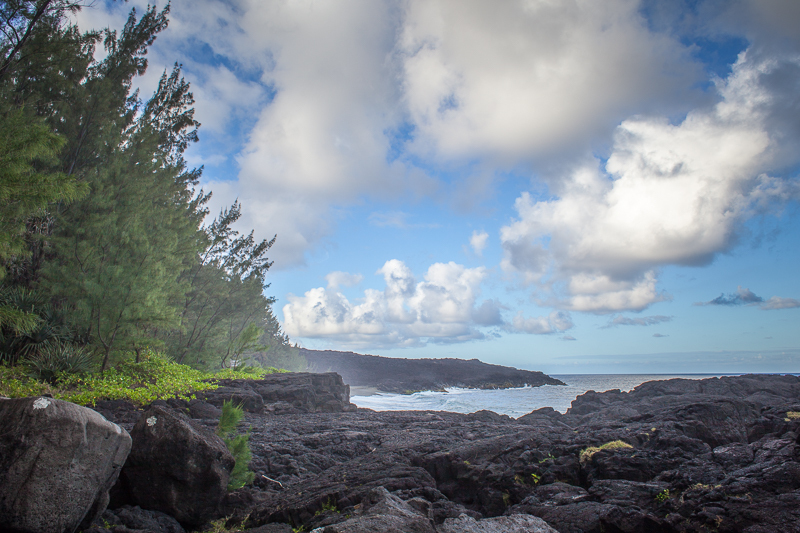 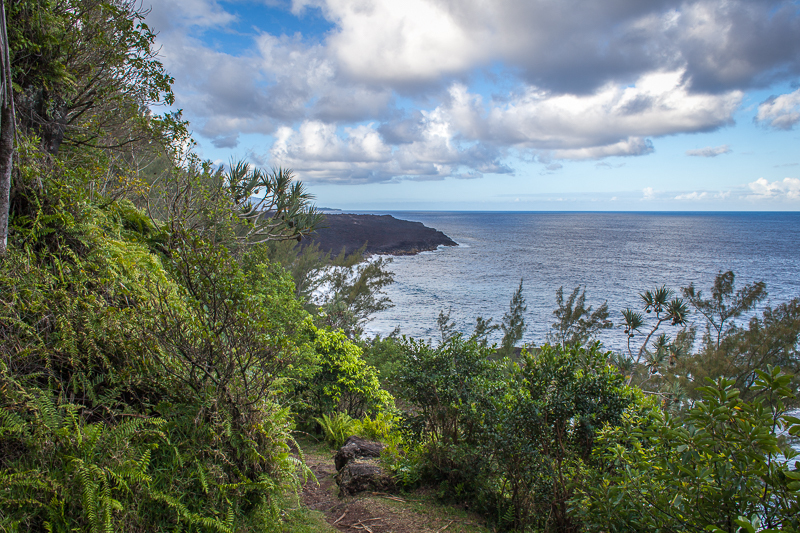 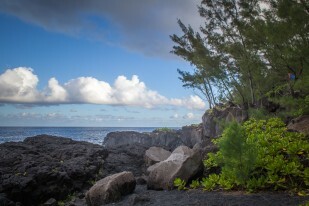 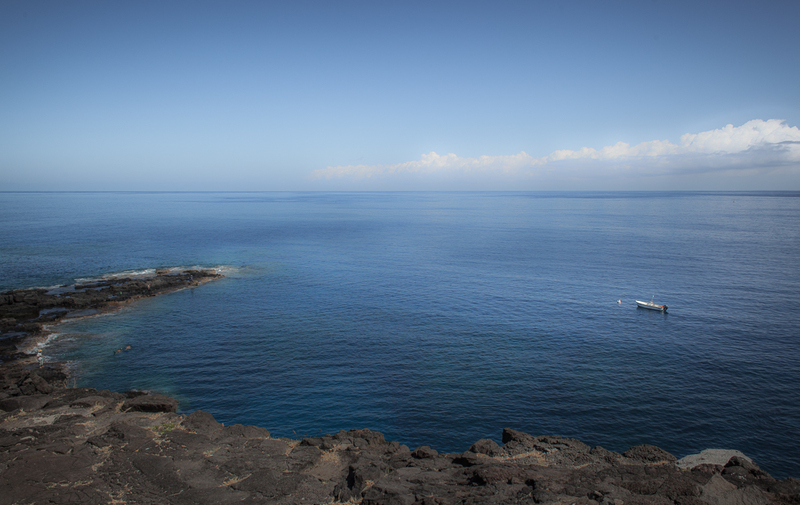 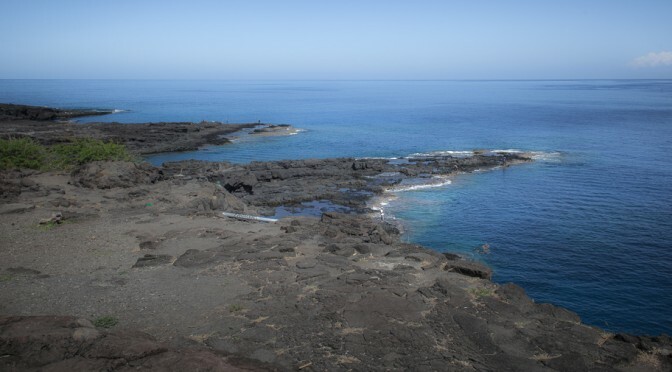 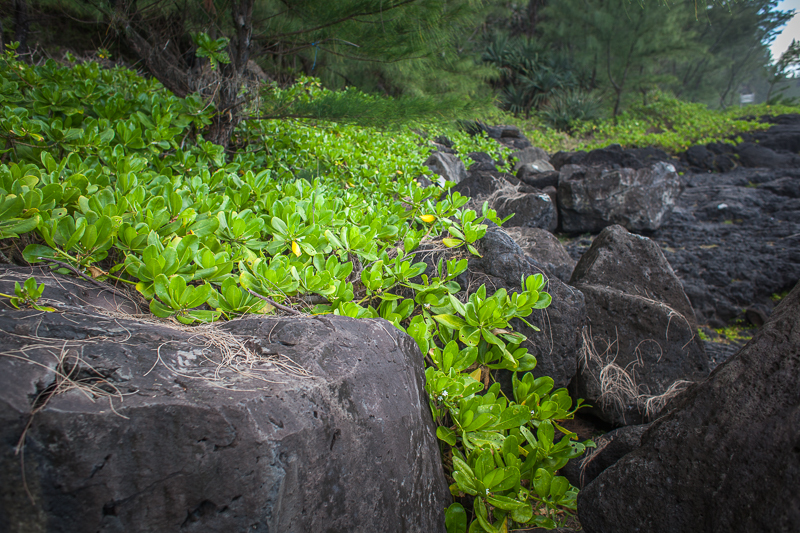 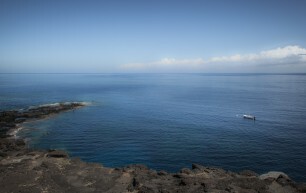 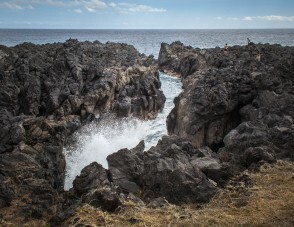 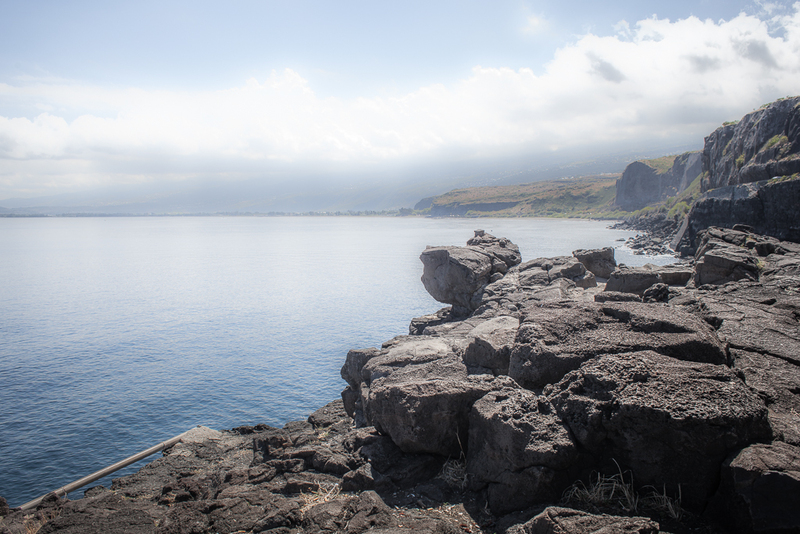 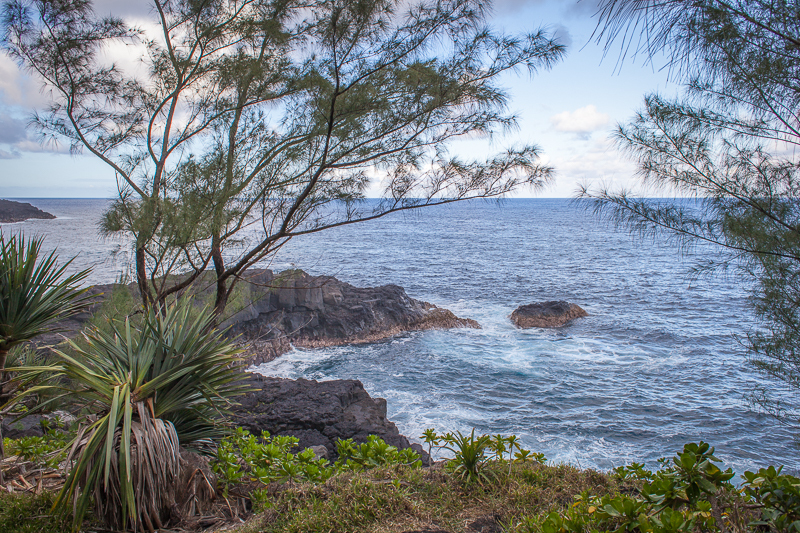 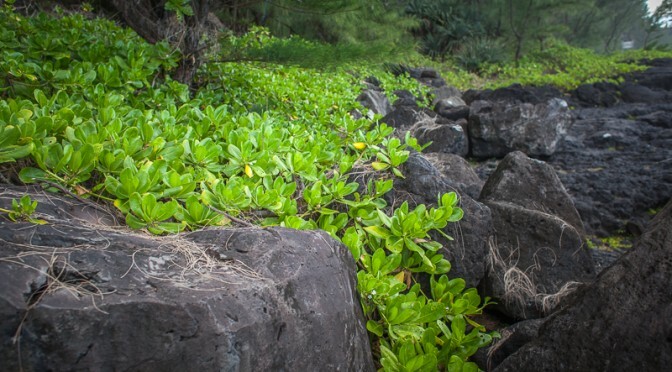 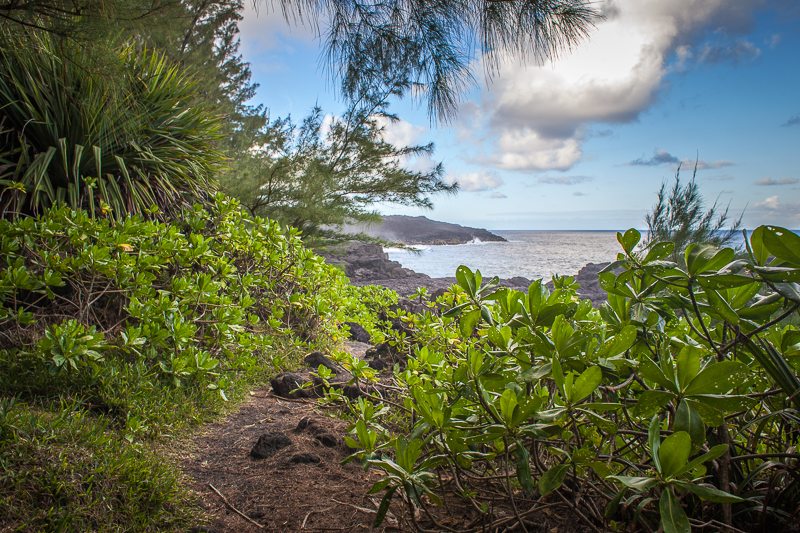 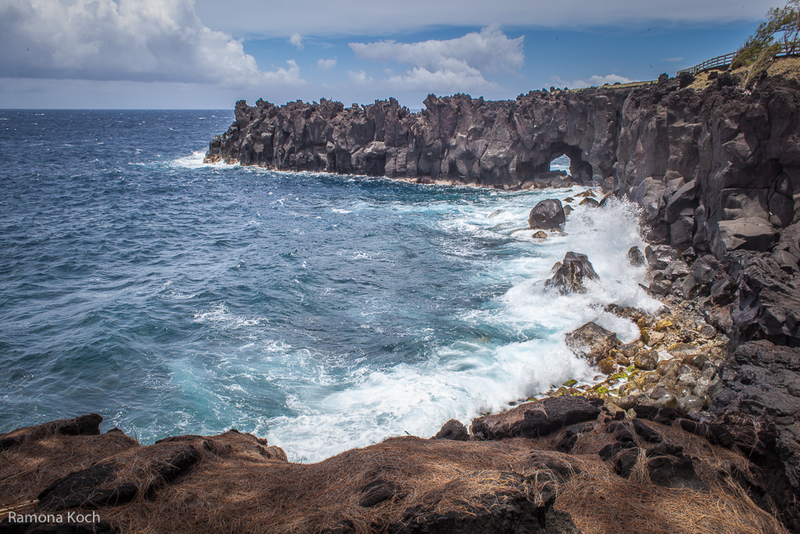 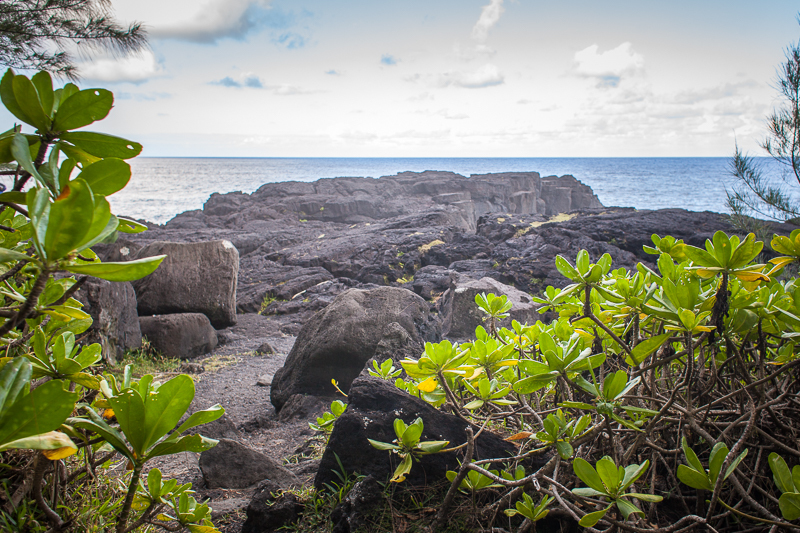 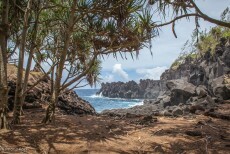 Today you can enjoy a wonderful view along the lava cliffs and see the impressive power of the Sea.